Next time you decide to bake some delicious homemade cookies, give them a super original touch. 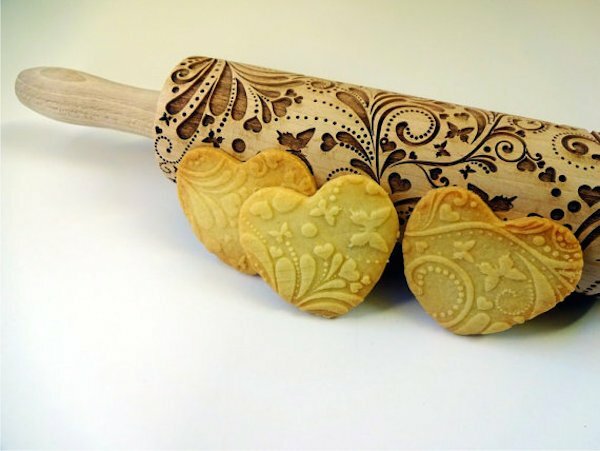 Give Cookies An Artistic Look With Embossed Rolling Pins. 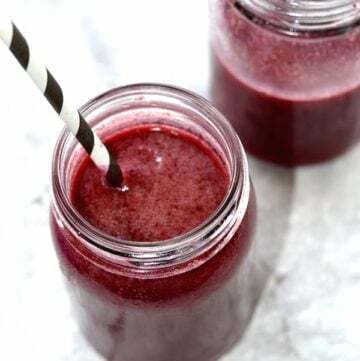 It is super easy and looks amazing! 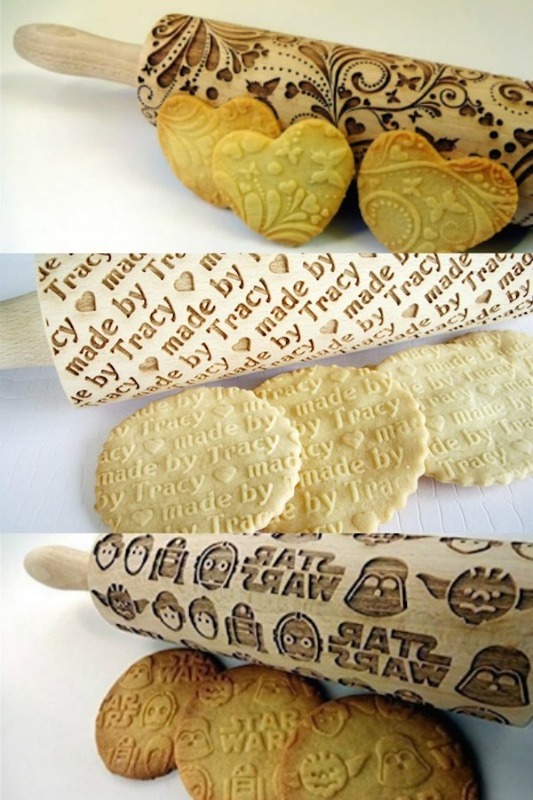 These rolling pins will give my cookies a unique look… with zero effort required. You also need a plain rolling pin to roll your dough first. The embossed rolling pin will give the final professional design touch. And you can also use it for cake decorations. Surprise your family and friends next time you bake cookies with this unique designs. There are other options available but I am sharing the ones I like best. Hope you enjoy baking your cookies next time! 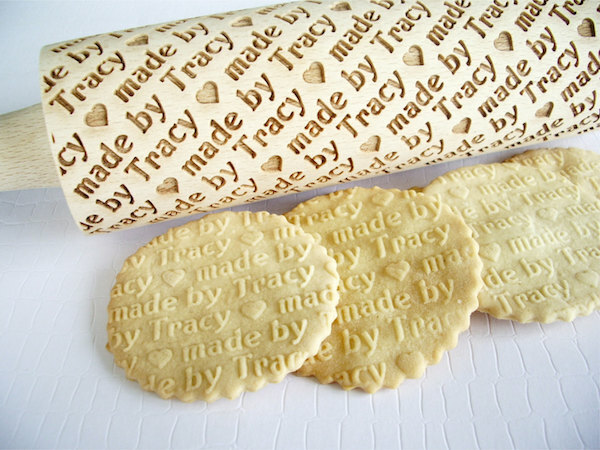 Look at this super cute SPRING embossing rolling pin. . The flowers and butterflies look so adorable! 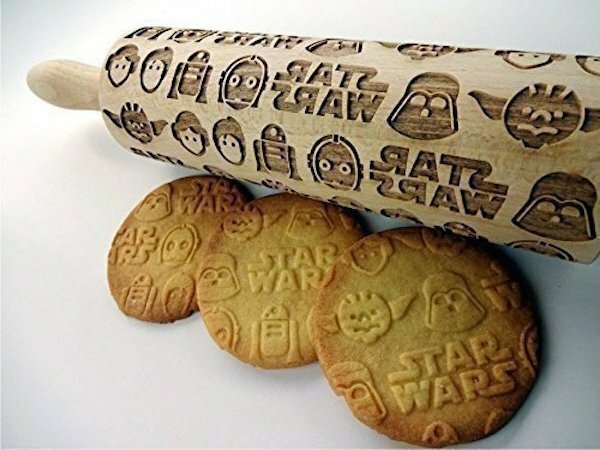 And this Star Wars rolling pin . Great for kids and birthday parties! Or this rollin pin with a Horse design . Perfect for horse lovers. You can even get your own personalized rolling pin . Add a name or a short message to your cookies! 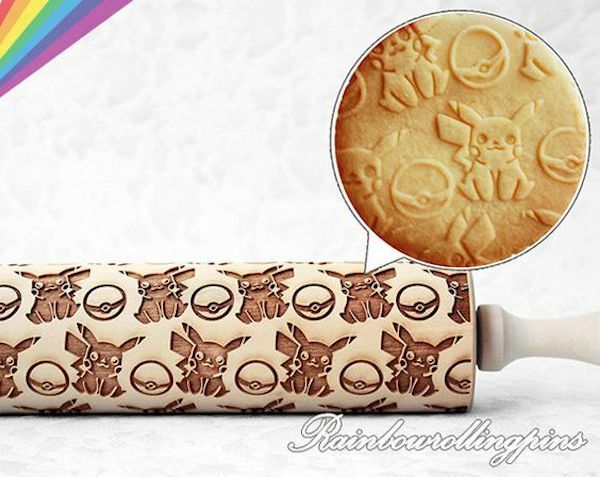 Check out this POKEMON Pikachu Embossing Rolling Pin. . Isn’t it adorable? I hope you get these rolling pins too. They are just perfect for gifts and special occasions. 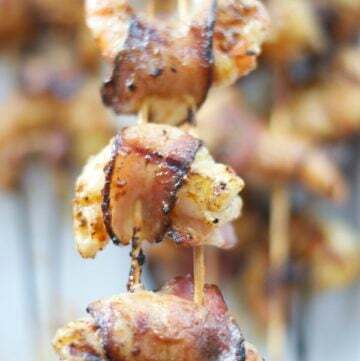 I love sharing creative ways to make food more fun. 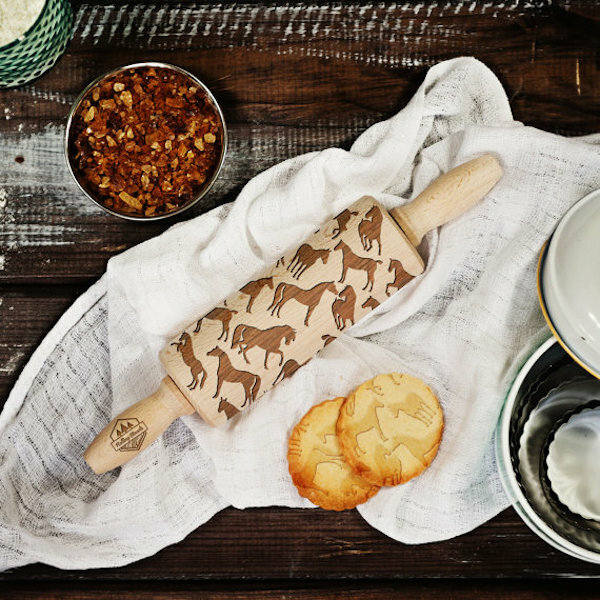 These rolling pins are so easy to use and the cookies look amazing. I need a plain English recipe for the cookies made with the rolling pin. I bought one and everything’s in grams. 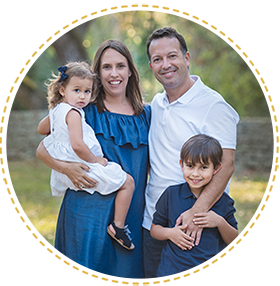 Hi, just follow the links to my cookie recipes in the post. Thanks! I had the same problem, after cooking there was no evidence of the pattern, my granddaughter was so disappointed as was I . 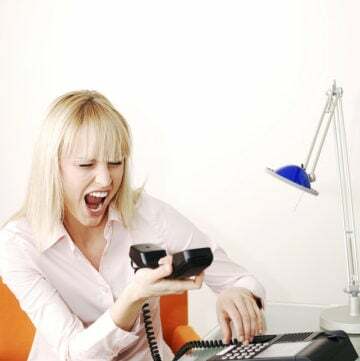 So sorry that it didn’t work for you. I will try and find other solutions for the cookies. Will update the post soon. Stay tuned!